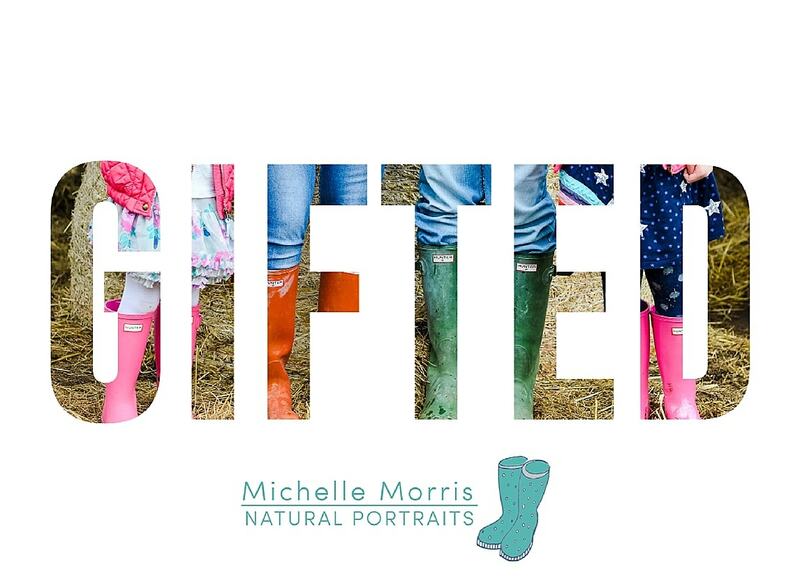 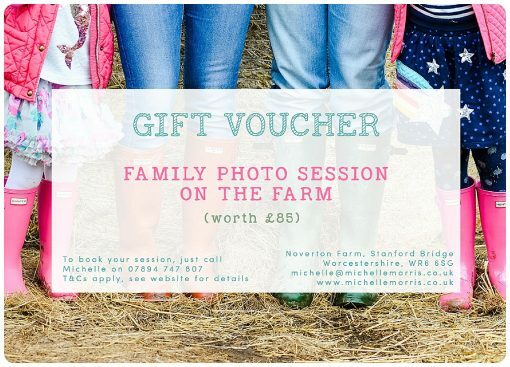 A voucher for a farm photo session makes a perfect gift for birthdays, anniversaries, Christmas, Mother’s day or any other special occasion. Choose the value of your gift voucher, starting with the photo session only or make it even more special by adding additional credit towards frames and digital images. 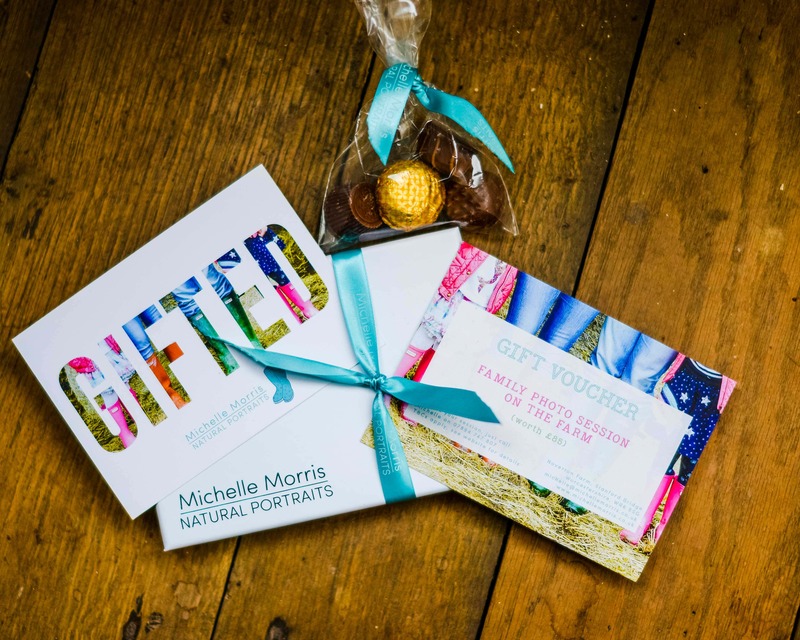 My gift vouchers are presented in a beautiful gift box, together with some yummy chocolates, guaranteed to make the recipient smile!